Does Your Business Need A Website Or A Blog To Be Successful? You are here: Home / BLOG / Does Your Business Need A Website Or A Blog To Be Successful? Does your business need a website or a blog? 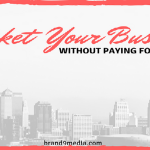 This question is constantly being debated among entrepreneurs with brick and mortar businesses and those with an online business. But does a business need a website or a blog in order to be successful? How important is it to have a website or blog for your business. With the amount of people that browse online these days (statistics show that Google processed over 3.5 billion searches a day) – every business should have an online presence. So what is the answer? 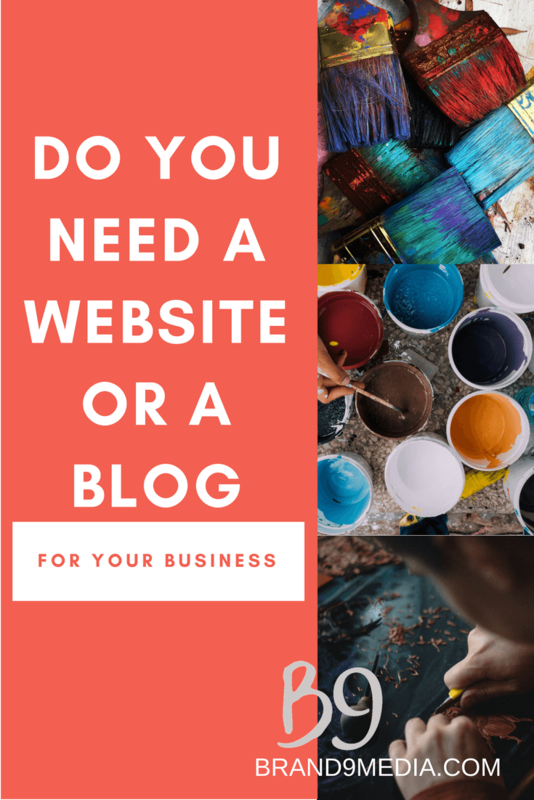 Should or does your business need a website or a blog? Will a website or will a blog be more beneficial to your business? Billions of people (your potential customers or clients) are online everyday – a website or blog would give you the chance for your business to be found online. Even a business with a brick and mortar location could benefit from having a website or a blog. People move all the time – the easiest way for new residents to find a business or locate what is around them is by searching online. Do you need a website or a blog for your business? A website has pages with content that is updated for time to time. A website can also be an online store or an online store with a blog. 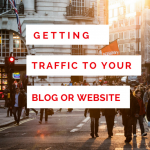 A blog is a made of posts about topics that are relevant to you and/or your business. 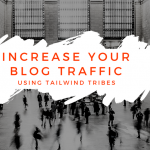 To be worthwhile and effective, your blog or website needs new content frequently to remain interesting, to keep your readers and potential customers returning. So if your business need a website or a blog, where is the best place to setup? My first choice for a blog is using WordPress on my own domain so that I have complete control over my website and content. Any type of business setup can use WordPress. For businesses that have a lot of inventory or many product variables such as sizes, colors, scents, etc., you could use an e-commerce platform such as BigCommerce or Shopify. They both offer powerful features and easy setup for selling your products. 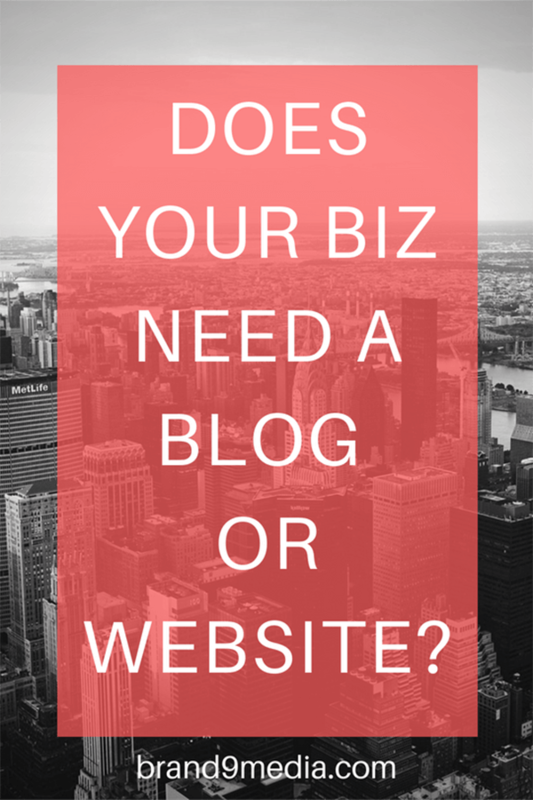 Does your business need a website or a blog? 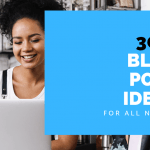 Here are a few more points..
You still need to drive traffic to your online store by marketing it and one of the best ways to bring attention to your products is to create blog posts about them. You can have a store and link the blog to it using a subdomain so that all content for your business would be under the same domain name. 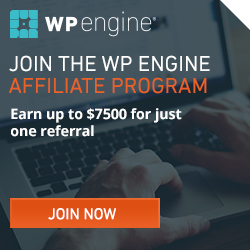 So if you have your store with BigCommerce on www.yourdomain.com, you can install WordPress on a subdomain (which you can create from within your hosting account) and use WordPress for your blog. Your blog URL or web address can be www.yourdomain.com/blog or blog.yourdomain.com. I always recommend using WordPress for your blog because it is a great platform. WordPress makes it easy for Google and other search engines to index your website. Having your site indexed means that search engines crawl and bookmark your site. The quality of your blog content and if you selected to allow Google to index your website from your WordPress settings, then Google will assign a ranking to your website. This ranking will affect what page your business shows up on in search results. After years of being in business and watching trends, software updates, and algorithms change among platforms such as Facebook, Instagram and Google, a few things remain constant. WordPress is still the popular choice for either website or blog among online businesses. Google is the still most popular search engine for browsers. Google improved its’ website scanning capabilities so sites with good content, good website engagement alongside of social proof (other online sites where your business name is mentioned) of your business existence. Industries are saturated with competition and the need as well as the ability to stand out, can be the difference of having a successful business to barely scraping by or to closing up your shop for good. The annual cost of a website or blog is less than a monthly shop space rental. The tech savvy DIYer can get a website or blog up and running within a weekend. Since it can be so affordable why wouldn’t you want to give your business all the advantages of being online. choose and theme for your site and customize it. 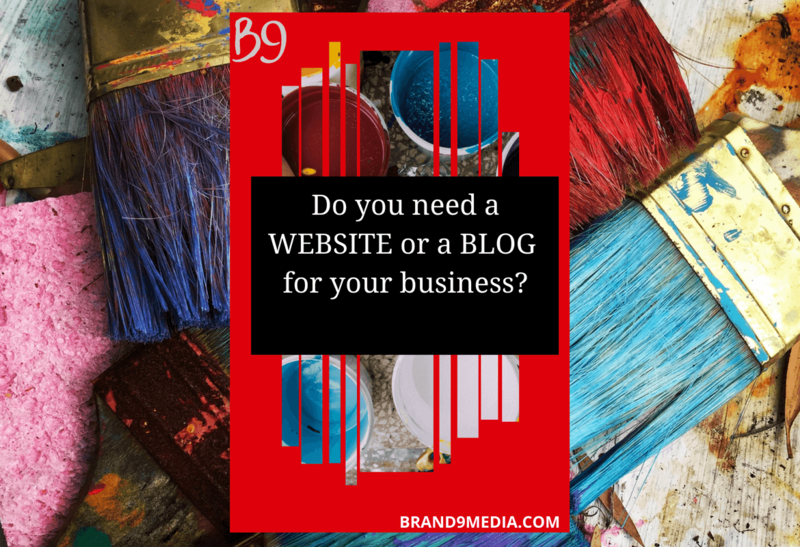 So does your business need a website or a blog? What have you chosen to go with to rock out your online presence? Need help with this process? Check out my step by step blog post on How to create a Website for your product based business – Part 1. 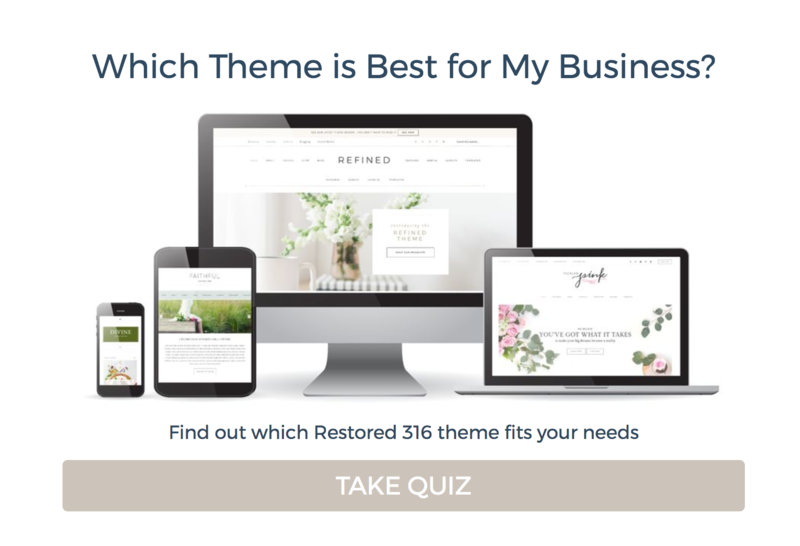 Confused with choosing a theme, take this fun quiz to help! The themes by Restored 316 only work for the Genesis Framework which works simultaneously with the WordPress software. I recommend the Genesis Framework because it offers more security for my website. Genesis saves any design changes or customizations that I make on my site. When WordPress and free themes updates, your changes or customizations are be reset. I currently use the Genesis Framework and Genesis themes for WordPress on this blog but I have had my skin care businesses on BigCommerce and Squarespace. I like setting up products on these e-commerce platforms because they make it easy. After all, their main purpose is for selling products. I chose WordPress for the blogs for these businesses as well because I prefer the choice of layouts and ability to customize how my blog. Most e-commerce software offer limited choices. 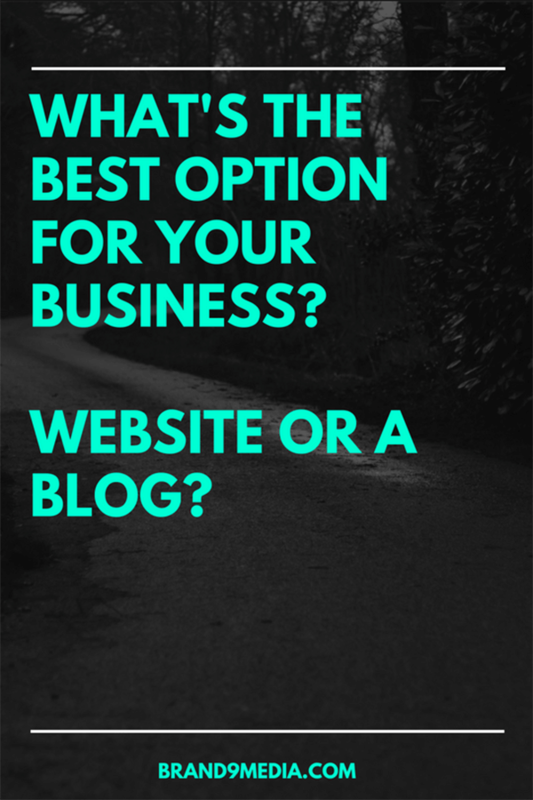 What do you think – does your business need a website or a blog? 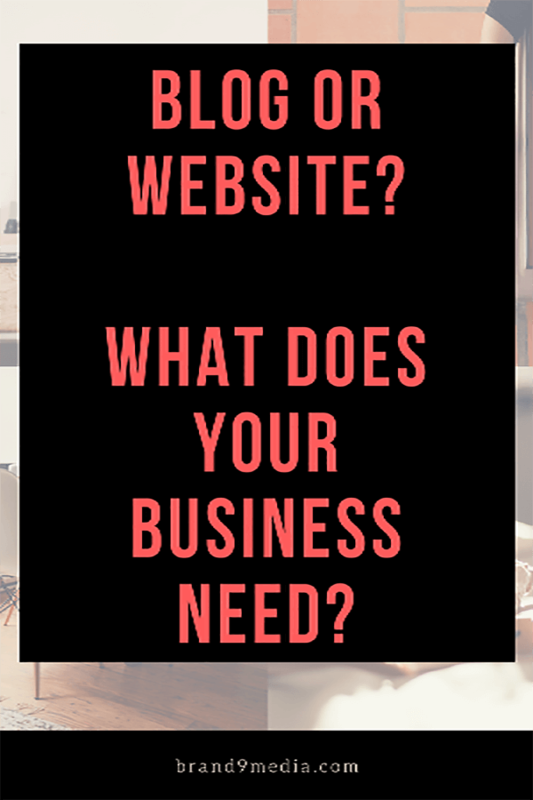 Do you have a website, online store or a blog? What are you using for your online presence and why did you choose what you have? Do you currently like it and what feature do you wish you had available? Please let me know in the comments!